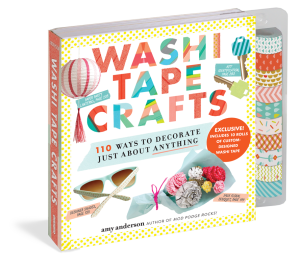 Do you have a crafter, maker or DIY-er on your holiday list, but you’re not sure what to get her? I have got you covered today sharing some of my favorite crafting and DIY supplies. I have included many different options of gifts ranging from $5 and up. You will be sure to find the perfect gift for the maker in your life! Cutting Machine: I use and love the Cricut Explore machine. This is my all time favorite crafting tool in my craft room. 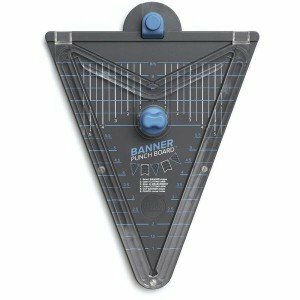 I use it to cut vinyl for projects and iron-on vinyl to use in home decor and clothes. 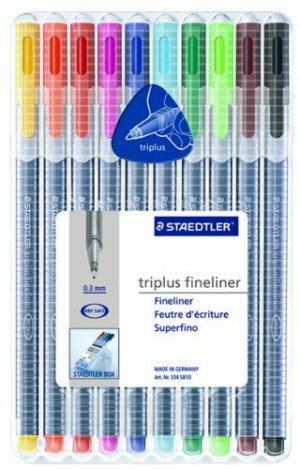 I also use it to cut paper for craft projects, scrapbooking, banners and cards. I have even cut fabric with it! It is such a versatile machine. The Cricut Design Space™ software is very easy to use, and you can now use the Cricut Design Space™ app with your iPad! Discount: One Day Only Sale! 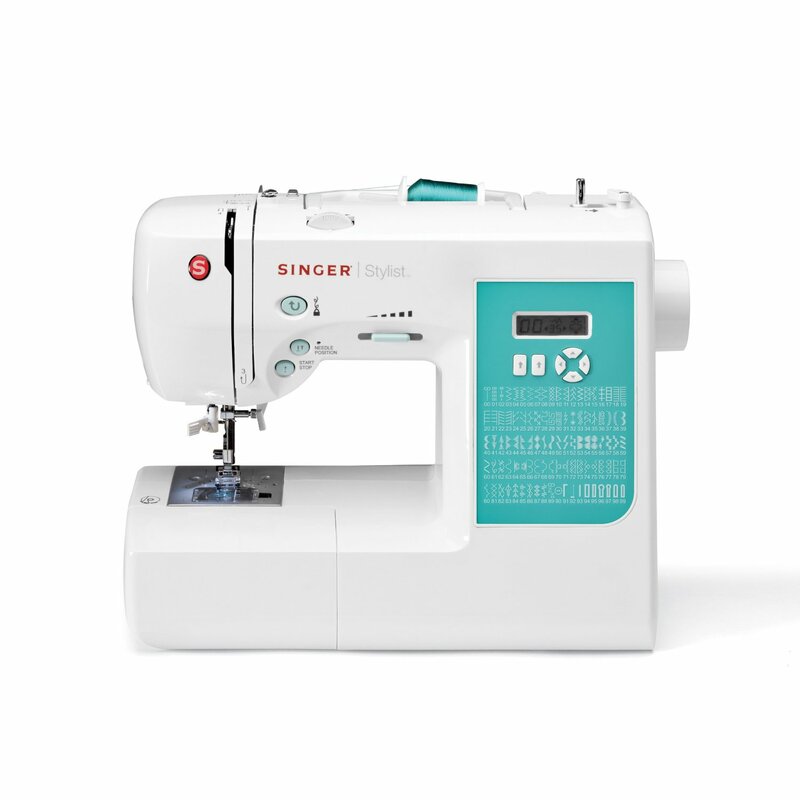 Get the Cricut Explore One Machine for Just $149! (Ends 11/27/15). 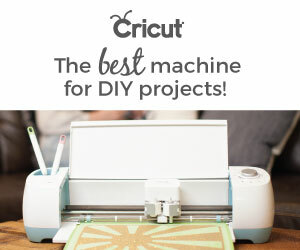 Get Up to $50 Off Machine Bundles at Cricut! (Ends 11/29/15). 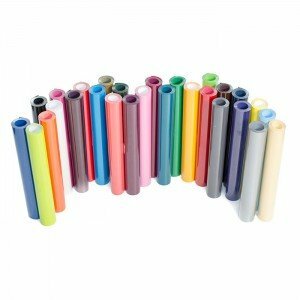 Vinyl: If you already have a cutting machine or you plan on getting one, a must have item is vinyl. You can purchase it in so many different types and styles. I purchase most of my vinyl through Cricut.com and Expressions Vinyl. My new favorite is the glitter heat transfer vinyl. General Crafting: Is your favorite crafter into paper crafts and home decor? 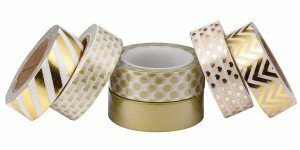 The new minc foil applicator from Heidi Swapp is on a lot of wish lists this year. You can use it to create beautifully foiled projects of all kinds. Paper crafters and scrapbookers are love the new tools from We R Memory Keepers. 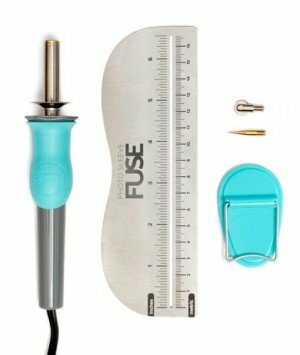 The fuse is on my wish list and the banner punch board is my favorite. 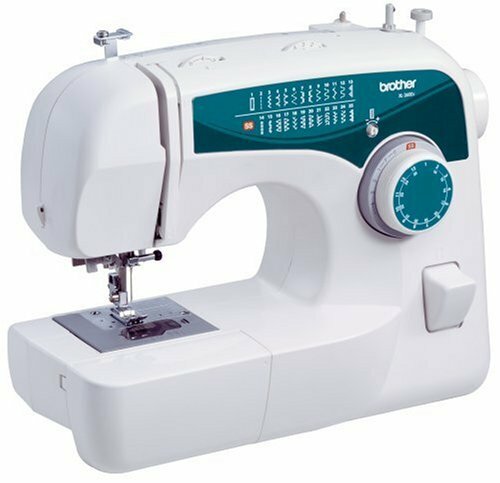 Sewing: If your special crafter is into sewing there are many options for gifts. 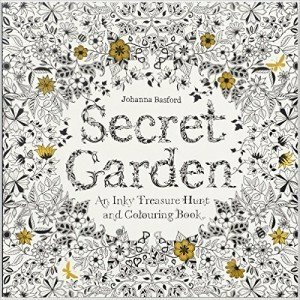 Coloring Supplies: The adult coloring book trend is HUGE this year. 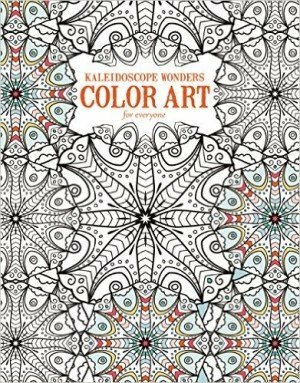 I have a few of these coloring books myself. Photography: Many of the creative people I know also love to take pictures. As a blogger I have had to learn a lot of skills to make my photographs stand out for my business. 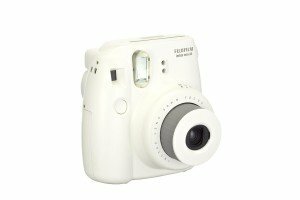 It is becoming more and more common for even amateur photographers to own a DSLR camera. And if you have a camera (or a smartphone) you can use some extras. 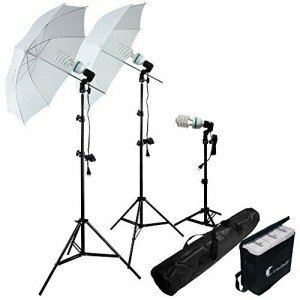 This helps with taking pictures when you are in low light situations. 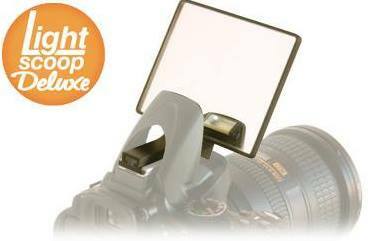 I have done several reviews about the Lightscoop and it is the one item I always have with me in my camera bag. Discount: Use code CRAFTY15 for a 15% discount at Lightscoop.com now through December 1, 2015. 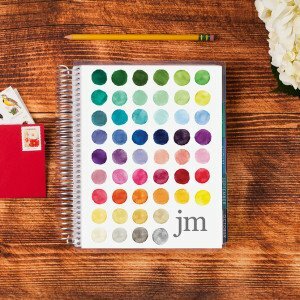 Pretty Planner Supplies: I am a busy mom and business owner. Many creatives sell items on the side. To keep track of your busy life, you need to stay organized. And creative types tend to like things that are pretty. 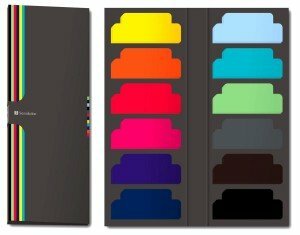 My favorite planner is the Erin Condren life planner. There are three styles of life planners to choose from – vertical, horizontal and hourly. 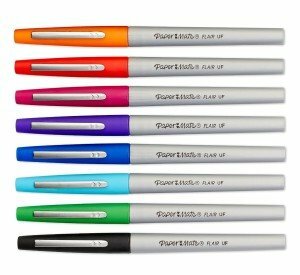 They are colorful, fun and very functional. 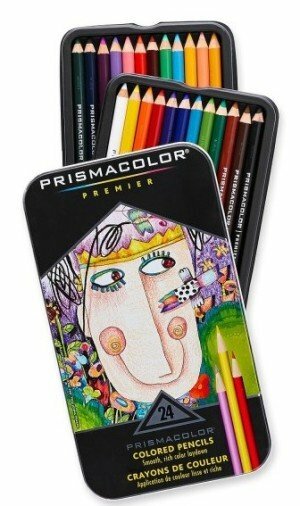 There are a ton of designs to choose from and you can personalize them to the recipient. Books: Following are some of my favorite crafty reads from this year. Classes: An online class is a great gift idea. 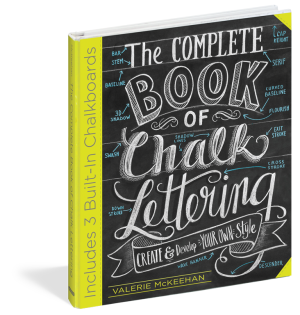 I personally have taken online photography classes, and next up on my wish list are crochet, hand lettering, and watercolor. My favorite places to take classes online is over Craftsy. Gift Cards: Gift cards are always welcome if you aren’t quite sure what to get. 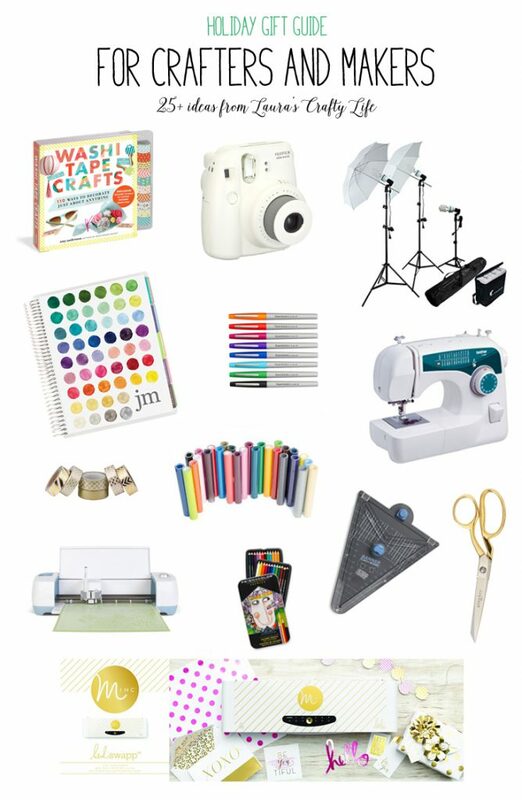 I am sure your favorite crafter has some items on their project list they need to buy for. I really love Jo Anns and Michaels. 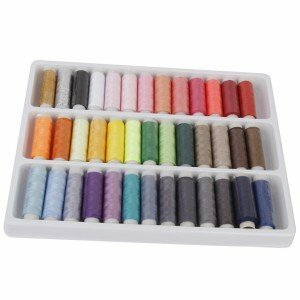 My other favorite place to buy craft supplies online is at Blitsy. 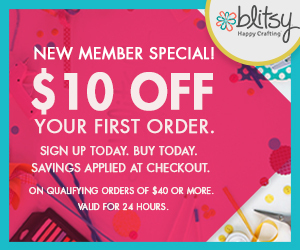 Discount: Save $10 off your first order for new members. Shop Blitsy. 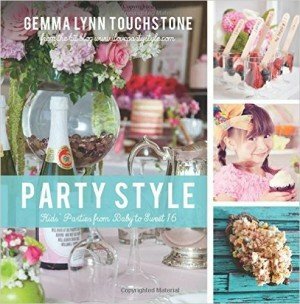 I hope you enjoy all these fabulous ideas and can find something special for your someone special on your list!